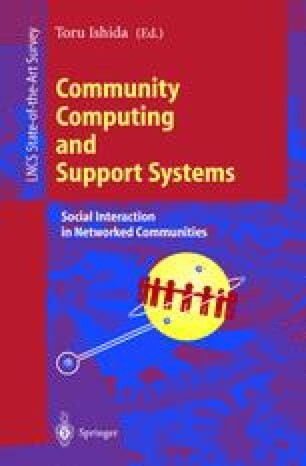 TRURL is an agent-based simulation environment, which is designed to analyze social interactions among agents including software and people in community computing. The unique characteristics of TRURL are summarized as follows: (1) Unlike conventional simulation systems, TRURL has so many predetermined and acquired parameters with which TRURL is able to simulate very complex conditions of the societies. The former parameters have constant values during one simulation cycle, however, the latter parameters change during the interactions. (2) TRURL utilizes Genetic Algorithms to evolve the societies by changing the predetermined parameters to optimize macro-level socio-metric measures. This means TRURL solves large-scale inverse problems. This paper first describes basic principles, architecture, and mechanisms of TRURL. Then, it discusses how TRURL evolves the artificial societies by automated parameters tuning on both micro- and macro-level phenomena grounded in the activities of real worlds.